Eileen brings more than thirty years of business experience to her practice, including twenty five years providing talent solutions in the form of executive search, executive, career and on-boarding coaching and interim placement. Prior to forming her firm, Eileen was President and Managing Director of the MVP Group (sector specialty in financial services) and Director of Human Resources at Coopers & Lybrand (PWC) for their Actuarial, Benefits and Compensation Consulting (ABC) practice based in New York. At Coopers & Lybrand, Eileen provided expertise in all HR matters with particular focus on working with the 26 North American Practice offices on talent development and acquisition activities. Eileen graduated from Fordham University’s Gabelli School of Business with an MBA and received her BA from Rosemont College. In 2013, Eileen received her executive coaching certification through the iCoach program sponsored through Baruch College. She is certified in the Hogan assessment tool which she uses for both her search and executive coaching practices. Eileen plays an active role within the industry, serving on Boards and Advisory Committees on Best Practices and Program Development. She served on the Board of the International Association of Corporate & Professional Recruitment and co-chaired the global annual conferences in 2012 and 2013. She is currently a member of the Association of Executive Search Consultants (AESC) and participates in the planning of the AESC Boutique and Independent Firm Forum which is held twice a year. 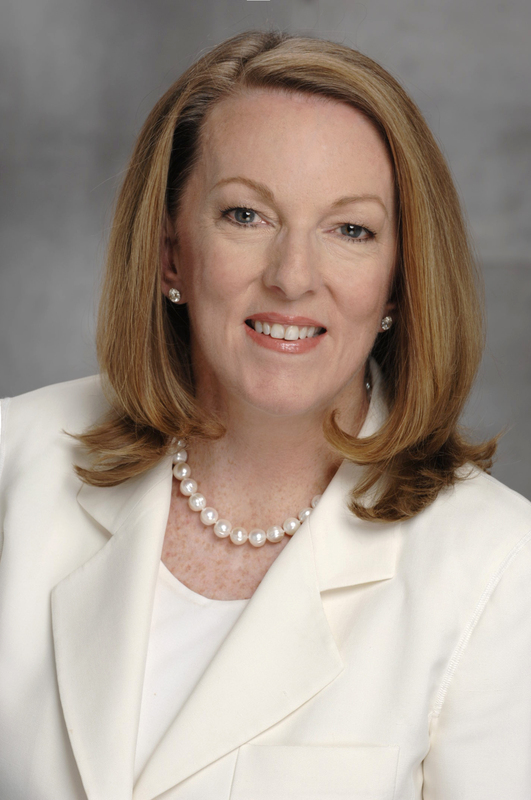 Eileen has served as Vice President of the Parent Board of Bucknell University as well as the Parent Board of the University of Pennsylvania. She is currently a chapter member for the NY region on the capital campaign for Bucknell University.